Yep…. 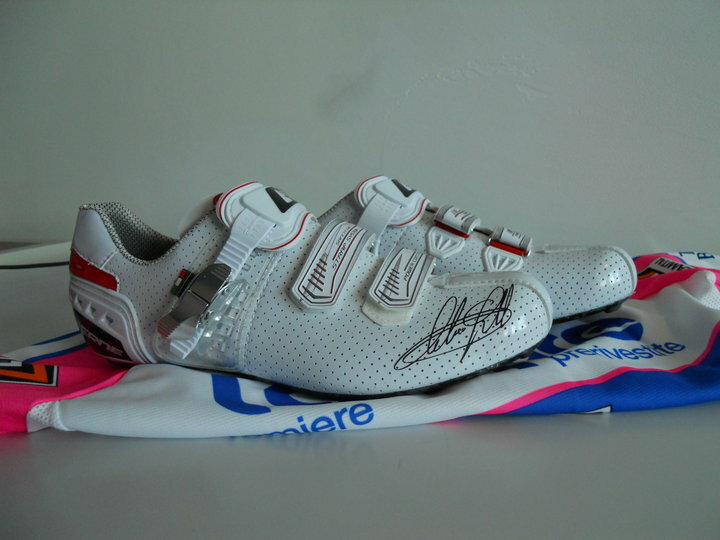 cycling shoes don’t get any better than these. Thanks Richard.